More About Polly | Sophisticated Diva ~ A.K.A. Along came Polly! I’m very honest, up front, and direct—I see no point in misleading others for financial gain. If you ask me about Miche, the hostess plan, the compensation plan, and the “ins and outs” I will give you a factual answer, just as it is. The best way to achieve anything worthwhile in life is to develop a relationship based on trust. I strive to provide my customers with that “little extra” to make sure they are satisfied with Miche, and with my customer service. If there’s a problem, I will follow up with you and make sure you’re getting the utmost in customer service, but I must stress that I can’t help you unless you contact me with a problem. I don’t mind emails and calls to answer your questions and will work with you to come to a resolution! I enjoy reading, photography and writing, and have published some work as well. My leisure time consists of many volunteer hours helping connect lost animals with their families, and spending time at home with family. I host an active page in my area to assist those with lost pets to re-connect and also assist with finding shelter and “furever” homes for those pets in need. I travel to Southern Wisconsin as well as serving Northern Illinois for home Miche bag parties, vendor fairs and other similar events. Hostessing a Miche bag party is always free, and you can earn fantastic hostess benefits and discounts you won’t get anywhere else! For more pictures of the Miche bags I have available, or to hostess a party or purchase your bag and shells direct, please visit and add my WEBSITE. I update often, and always have the latest releases posted! Pricing information must be requested, and I will contact you with my complete pricelist on request. Sorry, pricing of Miche Bag products cannot be posted on social networking sites for various reasons. Credit and Debit cards are accepted, or you can purchase via paypal securely, for your protection–contact me at sdhmhandbags@aol.com if you need to arrange payment via paypal. Add my fanpage for updates! 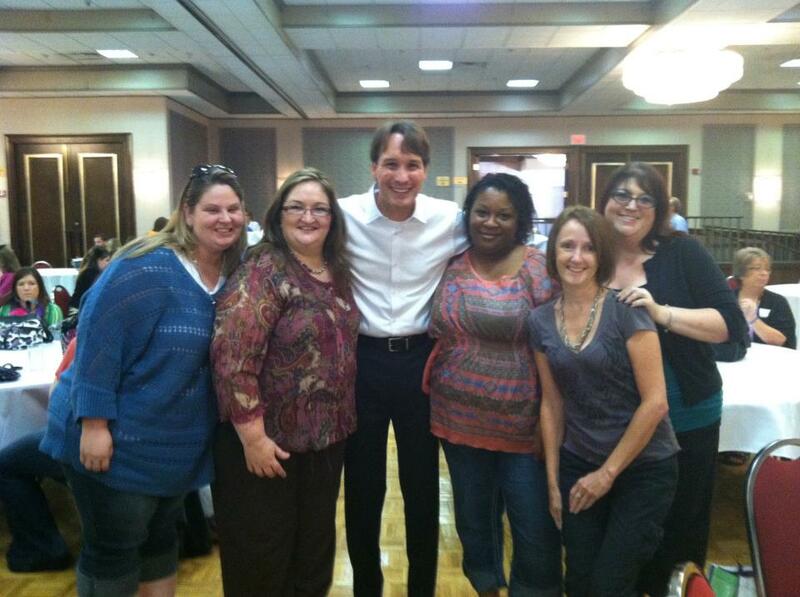 Photo of some of our team at Milwaukee training event~with our CEO Corbin! 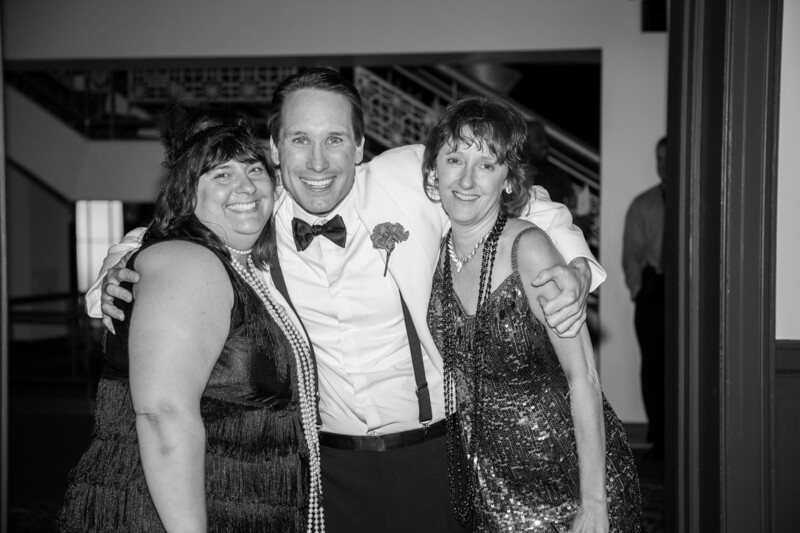 The above photos are some of the fine ladies on my team enjoying our “team time” at training events! One thing I truly love about Miche is the FUN ~ this isn’t a “job” or “work” it’s my outlet to enjoy myself and have a great time!! 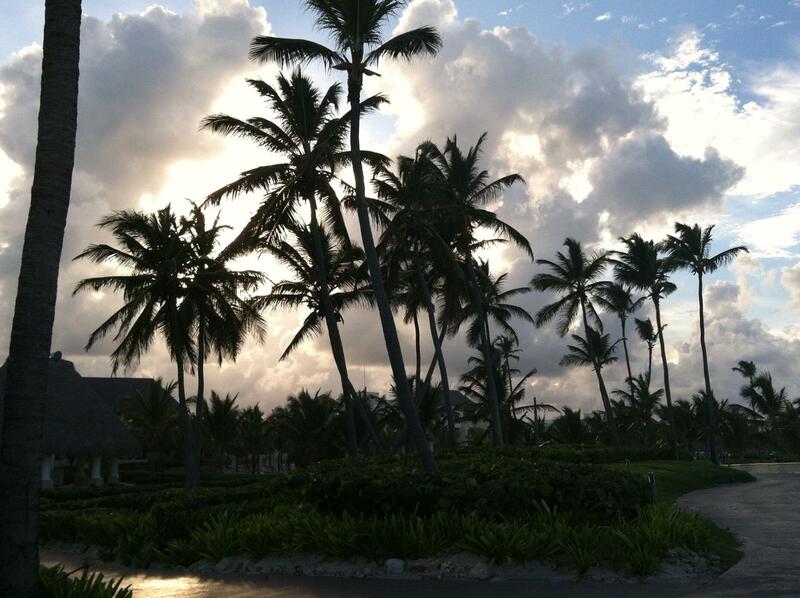 I wanted to drop you a line to say THANK YOU and the entire Miche team for the fabulous vacation to Punta Cana! 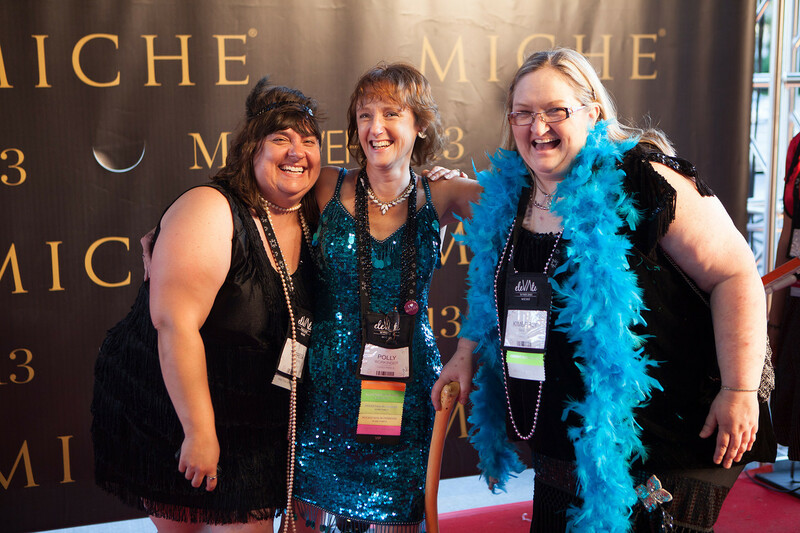 Miche has taken me beyond my wildest expectations, professionally and otherwise—this is a trip I could only have dreamed of prior to joining Miche, and to be honest, I didn’t have any idea that I had “what it took” to achieve this level of success with any direct sales company (judging by my previous lack in other direct sales companies.) 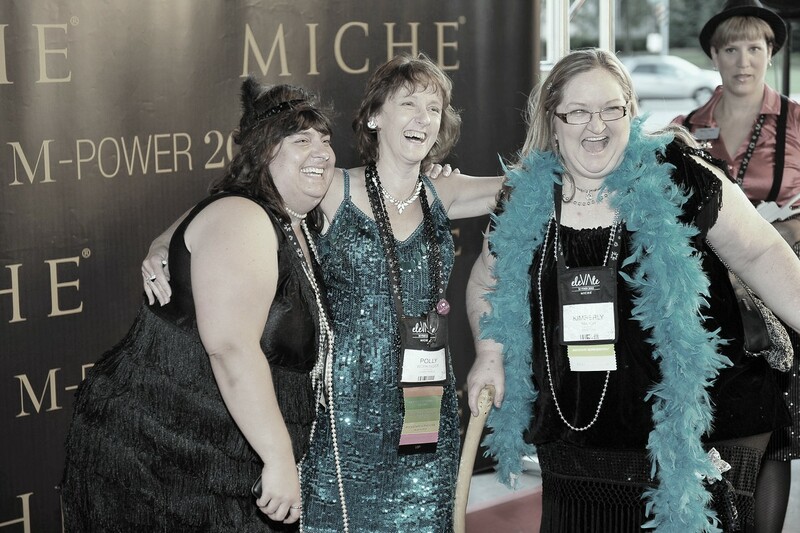 I finally realized when I joined Miche, that it’s the PRODUCT and the passion that was missing. The problem was only partially “me”, I HAD what it takes, but didn’t have the fabulous vehicle to get me there!! Miche, the training, the product– is what it takes to get the “driver” to the finish line– along with a company that believes in ME!! 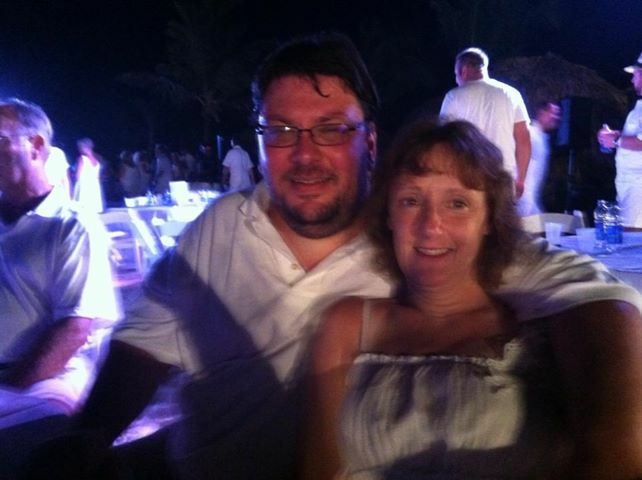 I was lacking a company I could believe in, and a product I was passionate about!! I’m now a believer that ANYONE can succeed when they have the company that’s perfect for them, and work hard to get there. I always thought that only “other people” or “special people” could achieve success, until I joined Miche— I now realize we are ALL special people with a level playing field, and we ALL have the opportunity to change our lives and the lives of others with this fabulous company!! I live in australia and i am trying to purchase the hope shell for the large size bag. are you able to help me with this please? i can pay via paypal no worries. I am sending them to your email address, thank you! Hello. I’m interested in classic Miche shells as well as mini’s. I have just purchased a classic bag and a couple of shells used on eBay, as well as a mini shell (by mistake, didn’t read that it was a mini!). Will certainly need more shells and a mini base bag. I live in Indiana, so we are probably not far from each other. Thanks in advance for more information on what you have available, including prices!